Happy New Year and happy new domain! I took the plunge and went all in! I have made it my goal for 2015 to blog more and dedicate some time to learning about WordPress, developing my blog, and web design! I want to develop Kari On Nutrition into a forum for all things nutrition, dietetics, cooking, working out, with some of my life sprinkled in between. So, with that being said, let me know what you are looking to see! 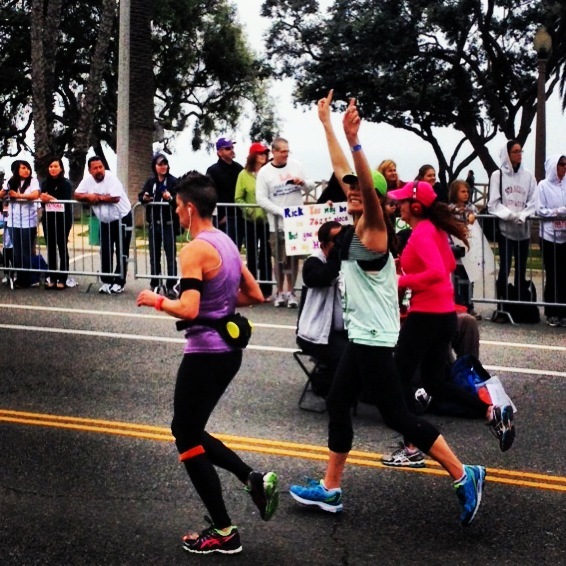 About to cross the finish line at the 2013 LA Marathon! 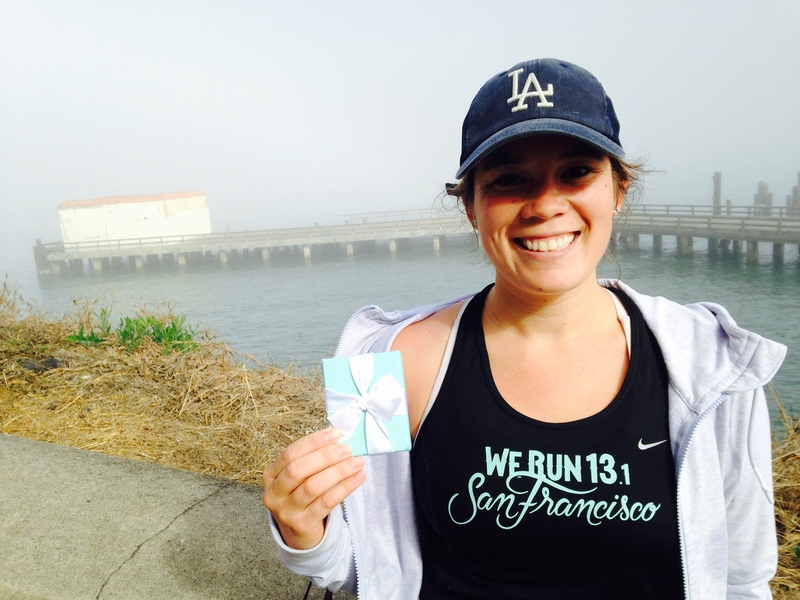 I want to run another marathon! If I keep it to myself, there is no one holding me accountable. However, if I share it on the internet there’s the world wide web holding me accountable, which if I do the math has the potential to be a lot of people! 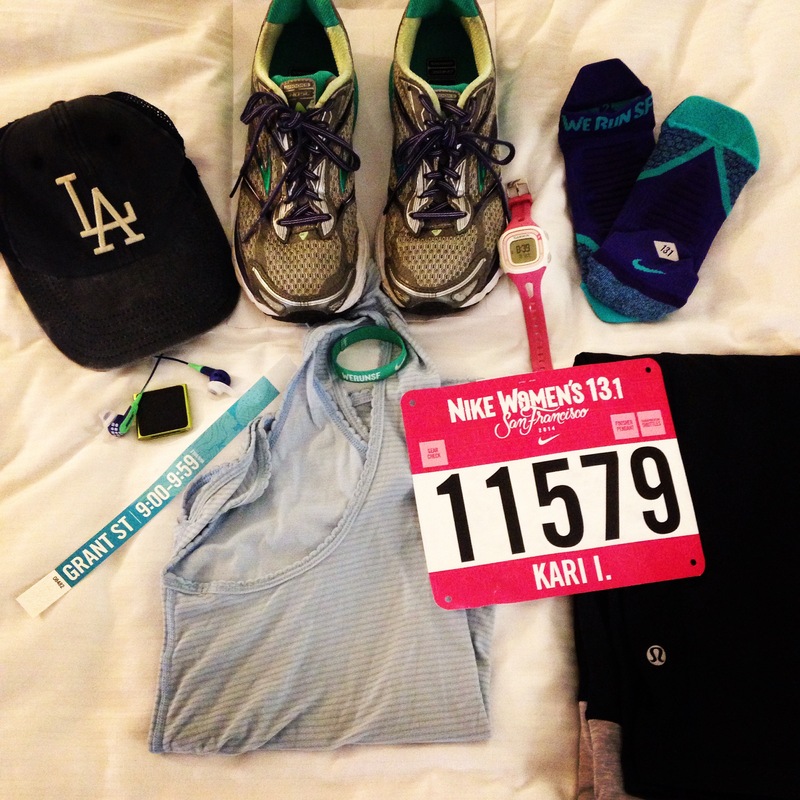 The last marathon I ran was the LA Marathon in 2013. 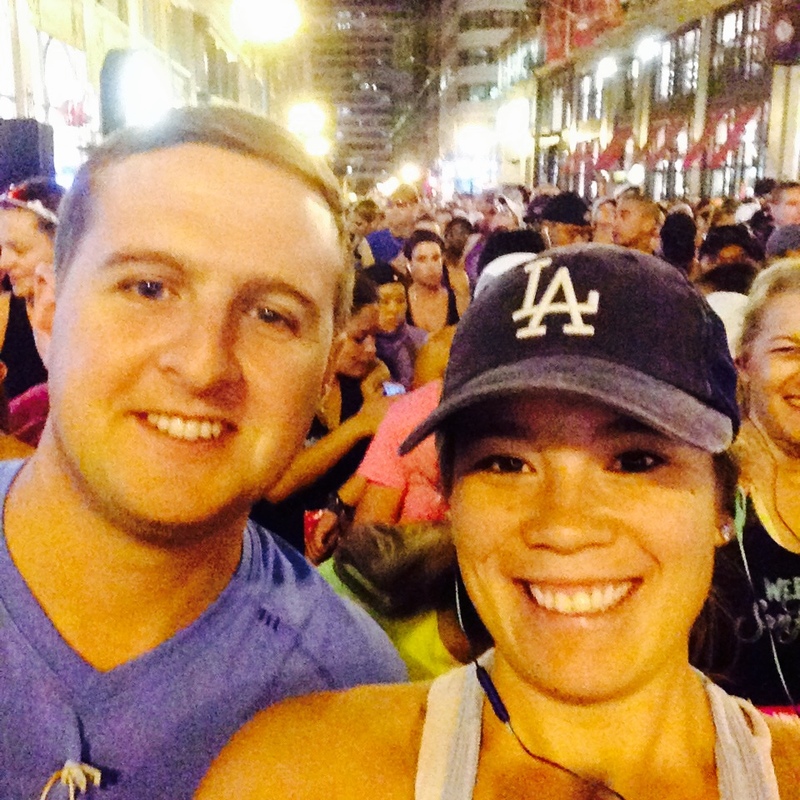 I decided to run 26.2 miles for my 26th birthday and I had one of the best experiences! The course ran through my favorite city and the weather was the most perfect running day ever recorded. I also exceeded my expectations and kept on pace, running it in ~4:24 (chip time). 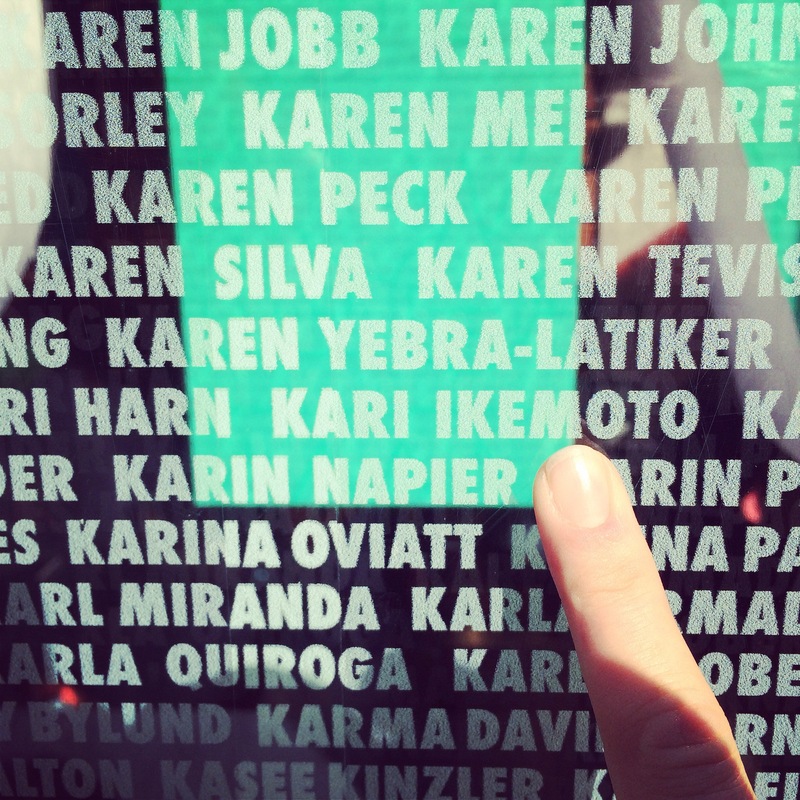 After my lackluster Nike Women’s Half performance in October, I knew I wanted to run another race. 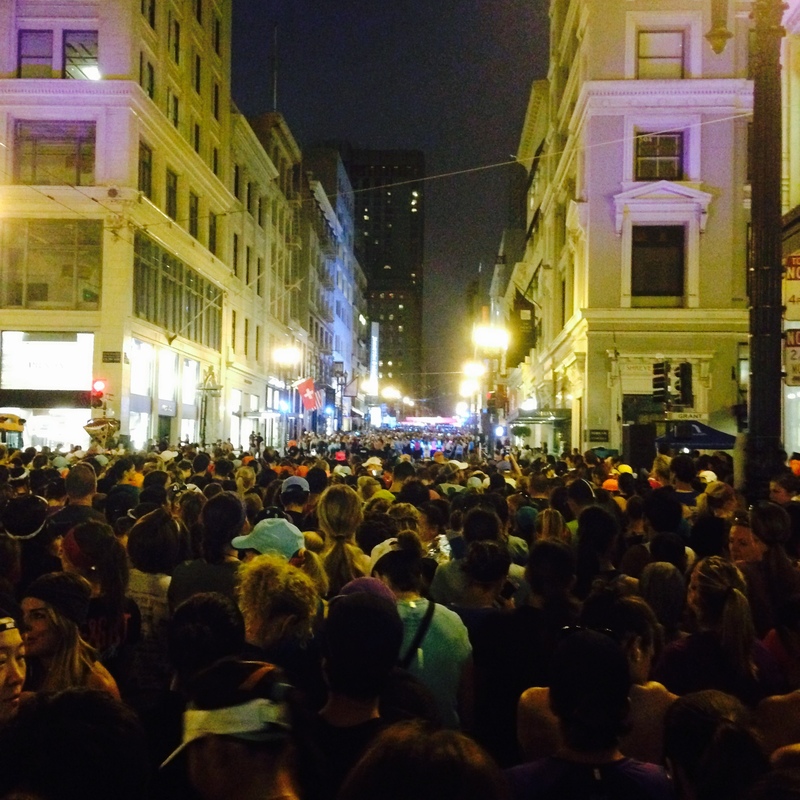 What better way to ring in 2015 than with a marathon. I’m still deciding what race to run but am leaning towards staying in California. However, I can always be convinced to travel somewhere fun! 🙂 Any recommendations? My very first marathon! 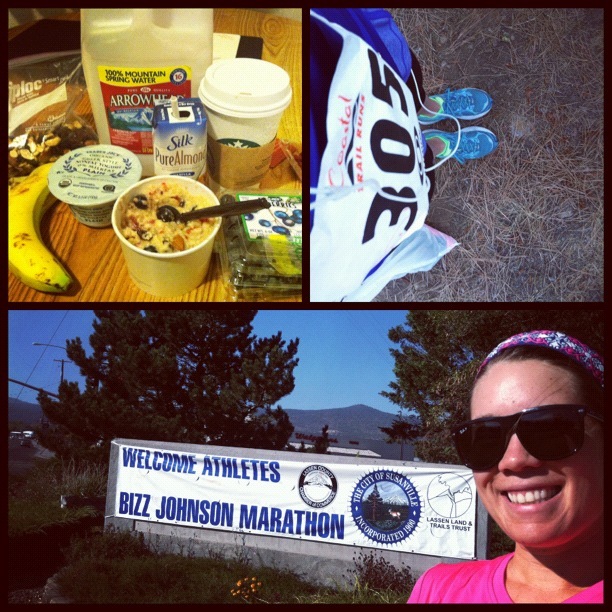 Bizz Johnson Trail Run! In thinking about marathons and blogging and New Years resolutions and goals comes a pretty amazing and versatile recipe that’s can make any goal seem just a little be easier to accomplish! 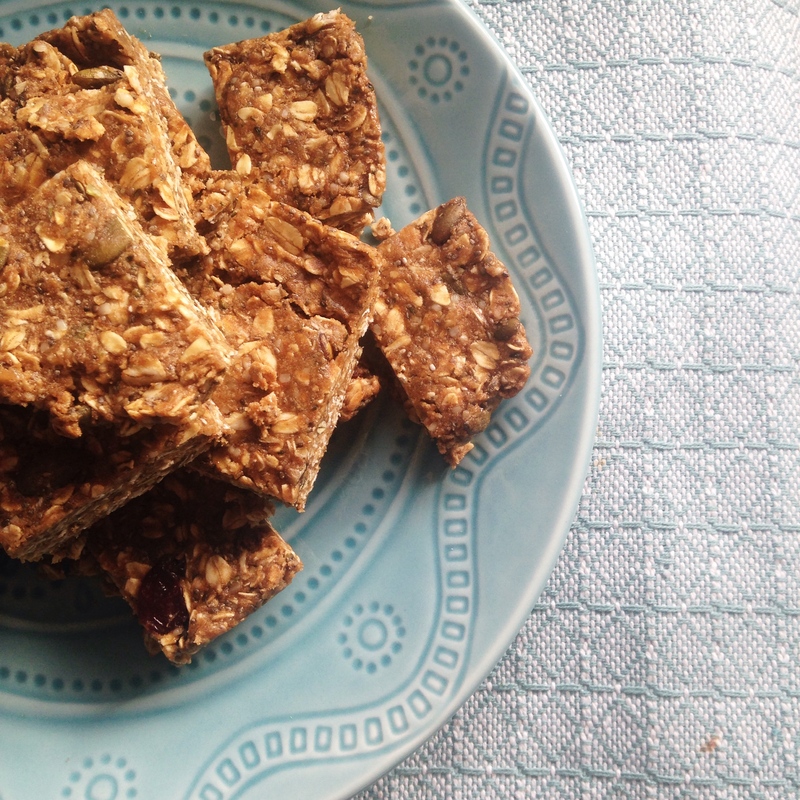 I was inspired by a recipe I found on Chow and modified to include some superfoods for extra nutrition power! Full of Vitamin E rich pumpkin seeds, cruciferous power house brussels sprouts, and dried tart cherries rich in anthocyanins (anti-inflammatory properties that can help with muscle recovery and improved sleep, among others) this versatile whole grain/fiber friendly dish goes great stuffed in acorn squash, topped on a salad, or eaten as a post workout recovery snack! 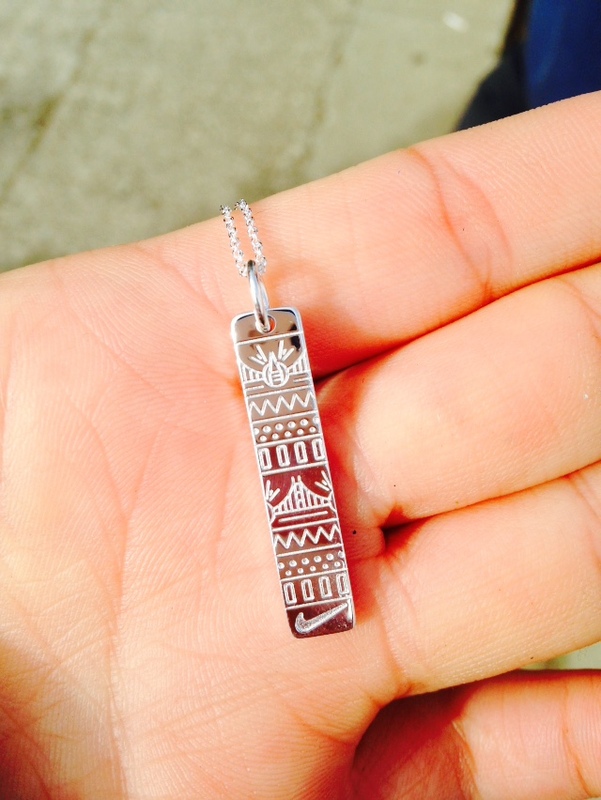 Plus, you can custimize it with whatever tickles your fancy! Cook wild rice according to directions on the package. Meanwhile, heat coconut oil in saucepan over medium heat. Add onions and cook until golden brown and translucent. Add garlic and cook until fragrant. Throw in zuchinni and herbs de provence and cook until softened, about 5 minutes. Remove from heat. 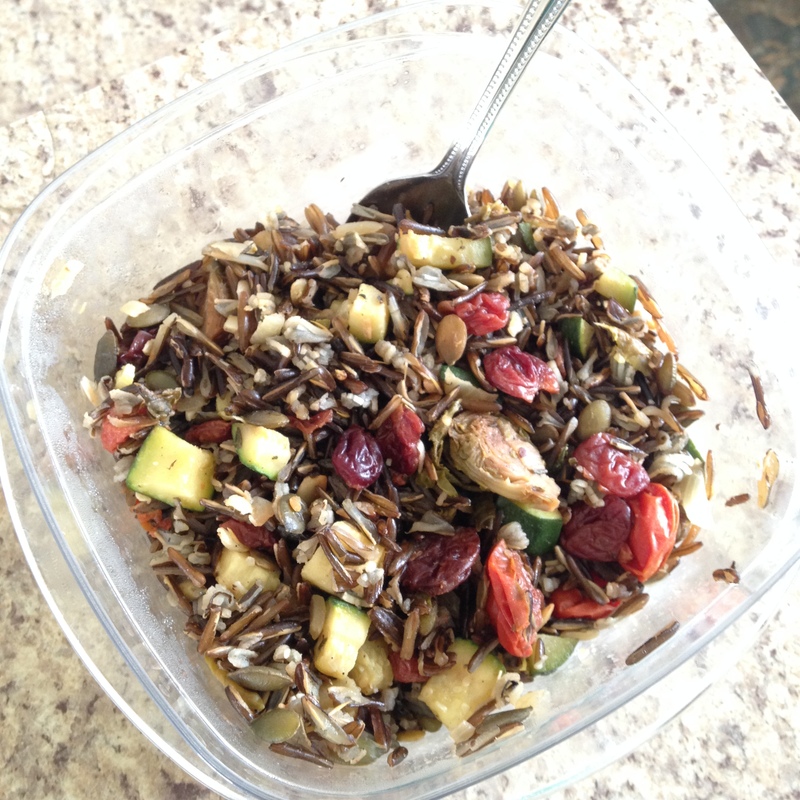 Add cooked wild rice, roasted vegetables, pumpkin seeds, and dried cherries. Stir to combine, season with salt and pepper to taste. 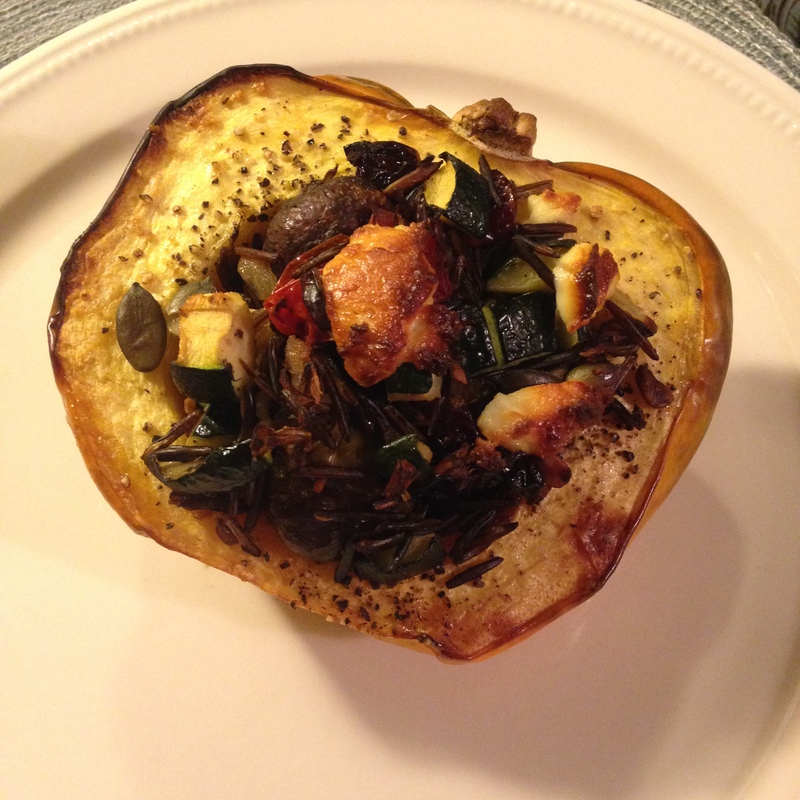 Acorn squash roasted and stuffed with superfood wild rice! Topped with goat cheese of course!